Soda taxes… For the good of society? 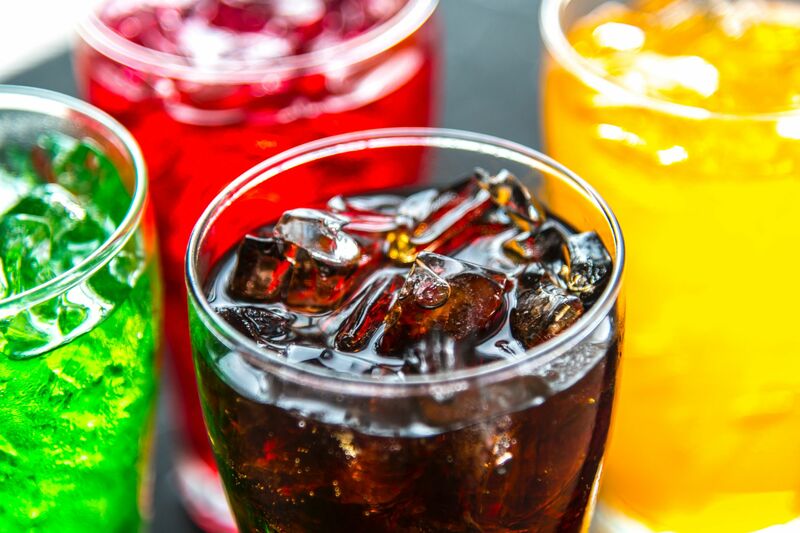 The fact is that, apart from paternalism, there is no rigorously meaningful justification for taxing soda or other sugared products separately and more intensely than anything else. If consumption of these products impose costs on others as social programs are meant to do, then the special taxation of any risky behaviors – from the eating bacon and fried chicken to skiing and mountain climbing – would also be justified. To tax sugar on the grounds that its consumption can impose costs on others is not just bad policy. It is bad policy that can quickly become a slippery slope. The fact is that this argument is little more than an excuse for government manipulation of unfashionable behavior. It does demonstrate, however, one of the true dangers of any form of socialized health care. Ultimately it can be used as an excuse by government to control any behavior that people with political power deem to be unhealthy. It is just another reason why government-paid health care challenges the very foundations of a free society. Find the entire research brief here.